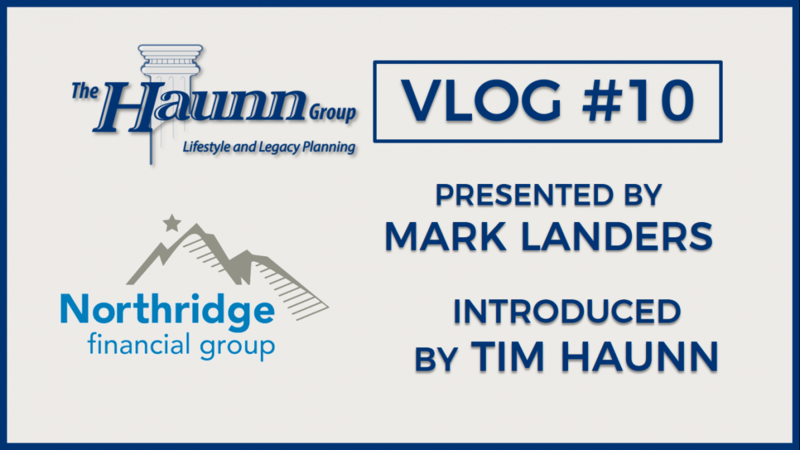 Vlog #10 Presented by Mark Landers – The Simple Plan | Haunn Landers & Co. In this segment Mark Landers talks about his simple plan program, which is a plan to simplify your life & focus on what’s really important to you! Mark also talks about his book called Lighten Your Backpack which talks about 10 tips that goes through this topic in further detail.